Social media marketing for cannabis businesses is tough. Instagram is a wild card. They can take down an account at any time. Because it’s photo-based, Instagram lets you be creative with what you post. This gives you a lot of room to shape your account. Experts agree though, Instagram should focus on branding. If you can’t advertise directly, what does Instagram allow? Adjust your content strategy for Instagram. You want to indirectly represent your company on Instagram. Why be indirect? Like other social sites, Instagram doesn’t allow the sale or implied sale of illegal drugs. Use Instagram to push the lifestyle side of your company. Non-product posts provide Instagram with less of a reason to police your content and reduces the chance of a takedown. There’s still an opportunity to use Instagram and Facebook to promote a company’s values and let consumers know what makes them different. 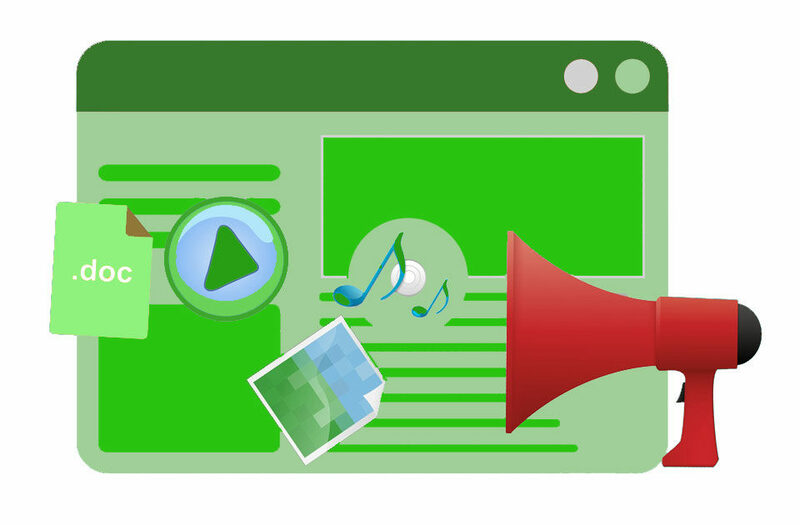 This post method helps you get backlinks from other local business sites. You can also hashtag local businesses you work with or are close to. BEBOE is a boutique cannabis brand that sells vape pen concentrates. Looking at BEBOE Instagram campaigns you may be surprised by what you see. The percentage of posts on BEBOE's Instagram profile without branding. 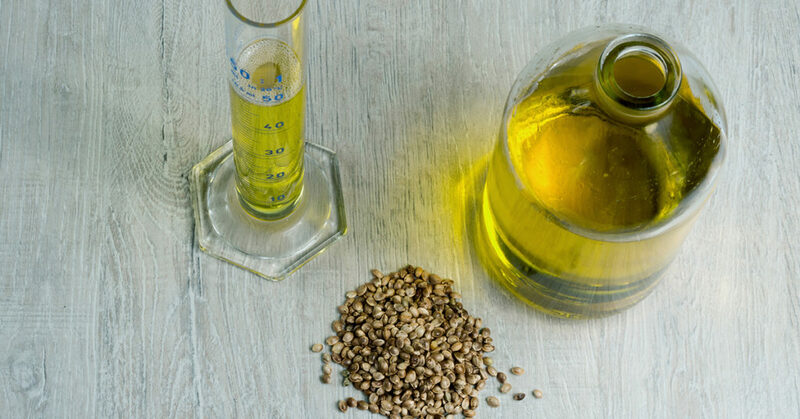 So what can a Cannabusiness post on Instagram? Instagram is the perfect way to create a visual brand identity. You can do this with associative images. What does that mean? Associative images aren’t directly weed-related, but make people think of it. Smoke, close-ups, the outdoors, laughing people—they can all shape your brand without showing or selling products. BEBOE is a prime example of associative posts in action. Their lifestyle images may or may not include their products. Let’s look at what BEBOE posts on Instagram. You can see what kind of feeling BEBOE want their customers to have by what they post. 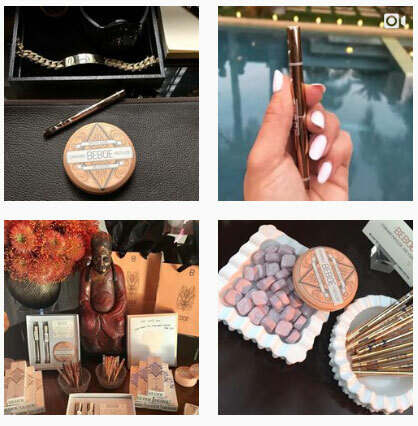 Their products images say, “high-end.” Based on their posts, you’d expect to find BEBOE products in couture cannabis-themed gift bags or on the red carpet. The idea is to create a hand-picked collection of images that represent your brand. Instagram is great for branding by association. Use strong visual cues you want to remind customers of your products. BEBOE posts their product next to high-end jewelry, private swimming pools, at concerts, beaches, and next to toy dogs. They want to associate these luxury items with their product. Instagram helps BEBOE to grow that connection in consumer’s minds, even if the consumer doesn’t know it. Not every cannabusiness chooses the same tactic. 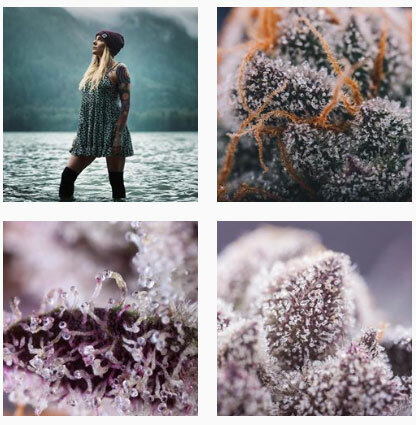 While BEBOE plays it on the safe side, TKO Reserve posts pictures of buds, flowers, plants, and active marijuana use. This puts their profile at risk, but lets TKO to show off their product at every stage of production. The percentage of posts on TKO Reserve's Instagram profile with branding. Let’s look at what TKO Reserve posts on Instagram. You can see right away that TKO Reserve uses radically different colors than BEBOE. Images are darker and the filter style is very Northwest. Fewer colors don’t limit the artistry of the shots. Instagram is visual, and every post has to look professional. Gorgeous pictures tell customers your business is precise, interesting, and locally active. 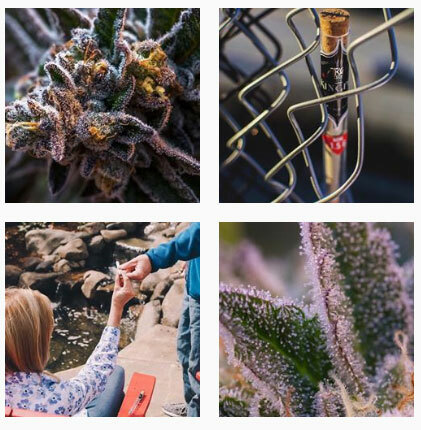 Even on basic pictures like bud closeups, TKO Reserve is commenting @ specific Instagram users. Creating this sort of back and forth engagement is critical. 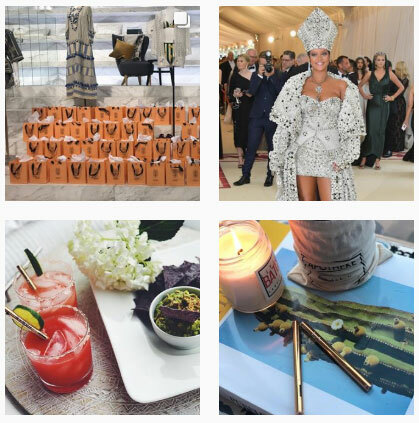 An Instagram campaign’s success can hang on dialogue with the consumer. You can use up to 30 hashtags in each post. Choose a variety of high value and low value hashtags. A tool like Hashtagify shows you popularity and trend levels to help you decide what hashtags to use. Read Instagram’s User Guidelines before you post. Make sure any employee that creates Instagram content has read and understood the rules and how they apply to the cannabis industry. Do not post menus or prices of products. Do not say you have a product “for sale”. Do not link to a product or store locator. As a social platform, Instagram is an excellent way to directly interact with and reach customers. You don’t have to respond to everyone. Respond to a few comments or questions every week. Responses are great for engagement and show your Instagram profile is active. Be sure to focus on the experience and not the product, it has more emotional weight and will increase brand awareness. Social media isn’t about your products, it’s about the emotional impact and experience you want the customer to have. Setting yourself up with a solid cannabis dispensary marketing plan from the beginning can help you start your business out using the best industry practices. 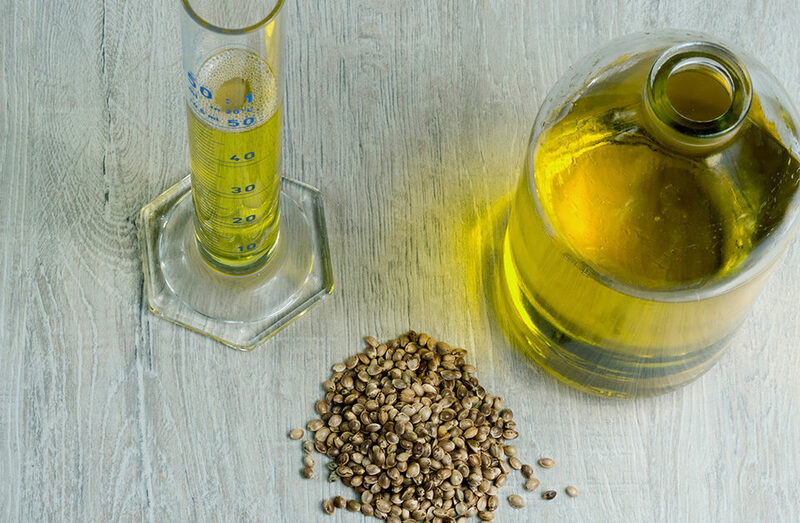 Instagram isn’t the only social option for marijuana-industry businesses. Read our guide to marijuana Twitter marketing and cannabis Facebook marketing to learn more.